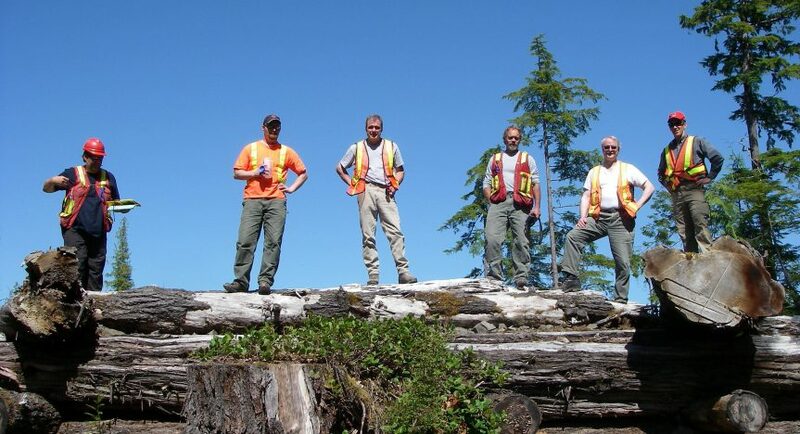 VICTORIA – The Forest Practices Board will examine the activities of Pebble Creek Timber during the week of July 21, 2014. The audit will examine timber harvesting, silviculture, protection, road construction, road maintenance and deactivation, and operational planning for compliance with forest practices legislation. Pebble Creek has activities around the upper Lillooet River and Joffre Creek areas near Pemberton.